ANOTHER RELEASE FOR GV THIS MONTH! 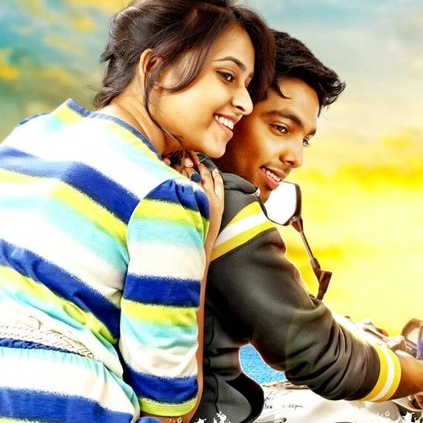 Debutant Mani Nagaraj’s directorial, Pencil starring GV Prakash and Sri Divya in the lead was completed some time back. As the team faced some production issues, the theatrical release of the film was getting delayed. It should be noted that this was supposed to mark GV Prakash’s debut as a hero, but after facing a lot of roadblocks, the film comes as his third flick as the lead. People looking for online information on GV Prakash, Pencil will find this news story useful.